Our comprehensive ERP software solutions covers almost everything that you require to run efficient manufacturing business. ACGIL has expertise in offering scalable ERP solutions to various industries such as manufacturing, construction, export house, calibration lab, advertising industry, food industry, autmobile, fertilizer, retails, pharmaceuticals companies and many more. 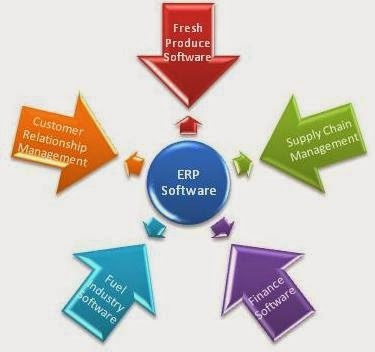 We offer user-friendly Online ERP software, which are very flexible and customizable systems as per your demands. The software integrates all aspects of a business like Planning, Marketing, Sales, Materials, Finance, Manufacturing, Human Resources etc. The online software provides a centralized solution for all processes and data an organization.